This entry was posted in Recovery & Support on May 17, 2015 by Platinum. If you have been in the treatment process for recovery from co-occurring conditions, you may understand the involvement and level of commitment that is involved. Finding recovery means being dedicated to the process and following through each phase of treatment that may be recommended to you by your team of specialists and health care providers. Treatment may begin at a more acute level of care, such as in a hospital setting or residential treatment and then progress to lower levels of care, such as partial hospitalization care or outpatient settings. An integral part of recovery from co-occurring disorders at every stage of recovery is support groups. Support groups are a helpful way to stay connected to a group of people who can keep you grounded and committed to your recovery. Throughout your journey, you will likely encounter different obstacles and challenges. Having a support group to lean on and learn from can give you the accountability you need to overcome the various challenges that you may find along the way. When deciding on what support group to join, consider your needs and what you find important to you. You may start by evaluating the co-occurring conditions that you are struggling with. Are you recovering from substance abuse or alcoholism? Many groups offer support for recovery and abstinence from a specific substance, such as Cocaine Anonymous, Marijuana Anonymous, Alcoholics Anonymous and so on. 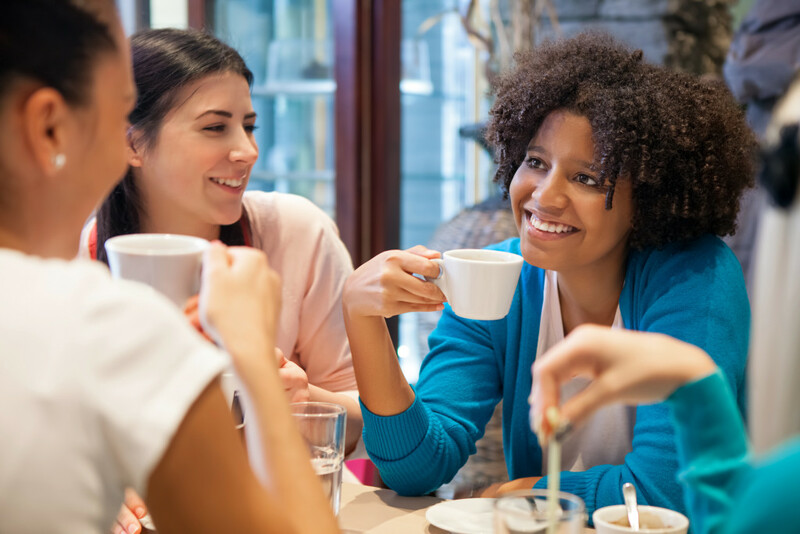 You may find it more relevant to connect with individuals in a support group for a particular substance that you have been struggling with, as these individuals can likely relate to you and support you directly with this area of concern. There are also many support groups for mental illness that may also help you as you recover from co-occurring disorders. Perhaps depression, anxiety, or post-traumatic stress disorder has been more problematic for you. You may consider joining a support group that encourages you in this area of life. You may even consider the option of joining two support groups: one for substance abuse and one for mental illness, as this can help you address both aspects of the co-occurring disorders. Lastly, consider checking in with your treatment team about support group options. Many treatment centers that address co-occurring disorders may have specialized support groups for that address the many concerns that come with recovery from co-occurring conditions. How have support groups assisted you in recovery from co-occurring disorders?